The Presidential election in the United States is less than a week away. Well over $1B worth of advertisements have hit the airwaves. The candidates are sprinting through the finish line in an effort to win the most powerful job in the world. This article isn’t about who will win the Presidency; nor, is it about who should win the Presidency. Rather, this is an article about what marketers can learn from those running for the Presidency. 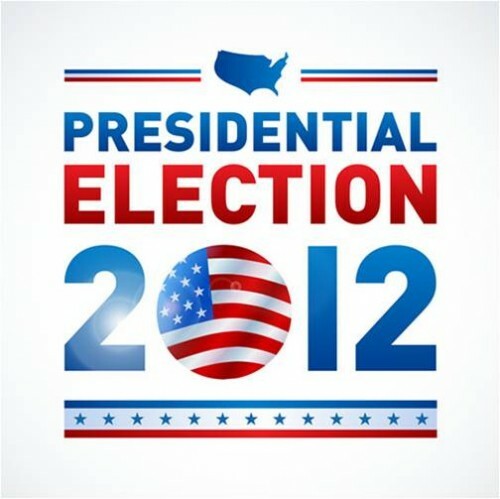 So here’s the question: what can marketers learn from the campaigns of President Obama and Governor Romney? What can we take from their organizations to help ours? Have you seen the biographic videos produced by the campaigns? If you haven’t, here’s Romney’s and here’s Obama’s. They are both masterfully done. And, whether or not you like all the negative campaign ads isn’t the point. The bottom line is this: the ads are well done from a storytelling and video perspective. They pack a ton of info into a 30 second spot. They are shot well, narrated appropriately, and are generally very ‘slick’ and professional looking. They don’t hire amateurs to do their work. And they have expert copywriters producing the content. Can you dump money into your videos like Romney and Obama? No, you can’t. But you can do a professional job. From a visual branding perspective, both campaigns succeed in a stunningly effective way. By now, everyone in America has instant brand recognition when they see the Obama campaign’s sunrise logo or the big letter ‘R’ that denotes the Romney campaign. Both of these images have gained immediate mindshare. They are beautiful looking logos and convey what the campaign is about. More importantly, perhaps, the campaigns have maintained brand consistency. Many companies struggle with this, swinging wildly from one branding concept to another. While the candidates may verbally swing back and forth, their branding has remained constant. The campaigns don’t just post stuff to their Twitter account and hope people will read it. Rather, they actually engage with their social media audience. Both candidates have hosted Google+ Hangout sessions. Both tweet regularly. Both post images and video. Both have their families and supporters use social media regularly. Are the people closest to you—or even all your employee—using social media to spread the good word about your company? The Obama campaign set new standards for social media marketing in 2008. And both campaigns are doing a great job this year. The Obama campaign clearly had a built in social media engagement advantage coming into the race. 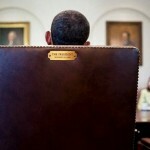 But the Romney campaign has sought to mitigate that advantage. 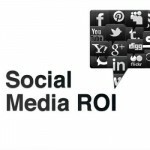 Both campaigns understand how critical social media marketing is. 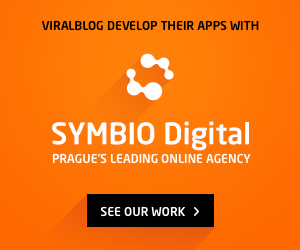 They seek to trend on Twitter, accrue ‘Likes’ on Facebook, and +1s on their websites. This should be a valuable lesson for marketers everywhere. The most interesting marketing frontier this election cycle is the advent of true mobile marketing campaigns. The Romney campaign, for example, actually built a mobile app that would send an exclusive alert only to those who had downloaded the app, when a VP pick was made. People with this app found out who the Republican VP nominee was before anyone in the media knew. What cheap, simple, app can you develop? Within 5 minutes of every debate this cycle, the pundits and networks turn to Twitter to get immediate and real-time reaction on the debate performances. It is nothing short of stunning to see longtime political talking heads—people that have worked in past administrations, and now teach at Ivy League schools—turn to social media to quote random people in Colorado Springs and Des Moines. In a very real way, anyone with a Twitter account can be a talking head during campaign season. Twitter even gives the networks a way to instantly determine a winner of the debate. Increasingly, we are using Twitter as a tool to gauge perception, momentum and even all-important Presidential debate results. 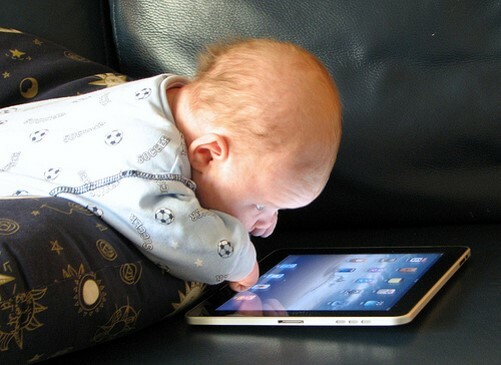 And yet, Twitter is still ‘not important enough’ for many businesses to spend time on? Hmmm…. 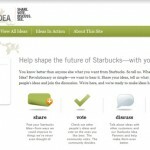 My Starbucks Idea: The Power Social Media Marketing Tool?